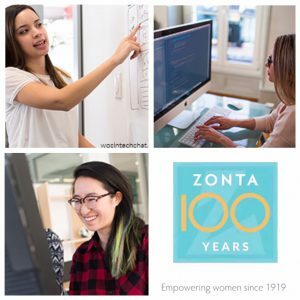 In celebration of its 100 year anniversary, Zonta launched a 4th scholarship: The Women in Technology Scholarship. We as Zonta Eindhoven are very pleased with this scholarship, as it is a perfect match with our Brainport Region. Zonta Club Eindhoven will award € 2,000 to a talented student from the Eindhoven region. On top of the Zonta Eindhoven scholarship, the general Zonta scholarship allows 32 women to earn a $2,000 scholarship, and 6 women to earn a $8,000 scholarship, to be invested in IT education (or similar). 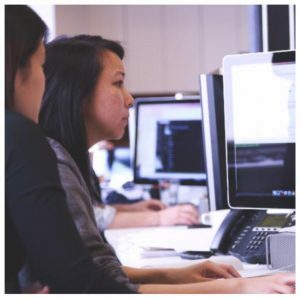 Student applicants must be enrolled full-time at the time the application is submitted to the local Zonta club, and must not graduate before December 2019 to be considered for the Women in Technology Scholarship. Zonta Club Eindhoven will award € 2,000 to a talented student from the Eindhoven region. For the launch of this pilot program, the Zonta International Foundation will also award up to US$112,000 in scholarships: 32 district/region scholarships of US$2,000 each and six international scholarships of US$8,000 each. The application needs to be in English. Please note that only typed applications will be accepted and considered. All non-English documents must be translated into English. The following documents are to be submitted in the application package, along with the application form. Employer confirmation and recommendation or client testimonial supported by evidence (if applicable). If applicable, list and include official detailed transcripts of grades or equivalent records for all universities, colleges or institutes attended with an explanation of the grading system for each transcript submitted. All non-English documents must be translated into English. All application materials must be received at the Zonta club by the deadline printed on the application. 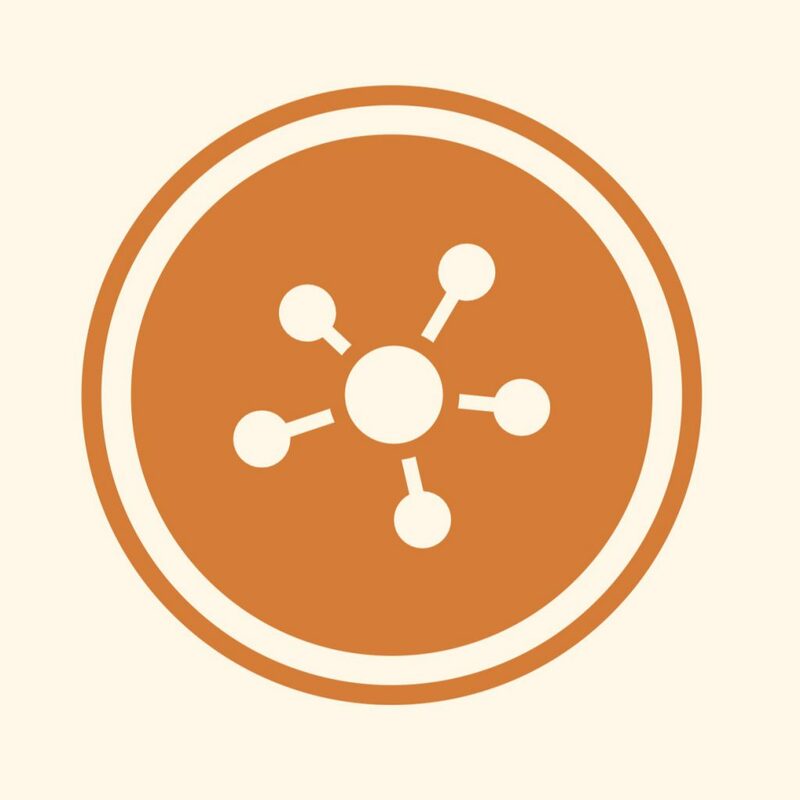 If the Zonta club contact information is not printed on the application, please locate a Zonta club nearest you by using the Club Locator at http://www.zonta.org, or email your name and contact information to Zonta International Headquarters at [email protected] Please note that applicants may not apply to more than one Zonta district. Articles, pamphlets, books, curriculum vitae or other publications are not requested and will not be considered. Applications that are incomplete or late due to postal delays, transmittal by third parties, or other circumstances will not be considered. Applications are accepted by email or regular mail; however, email submissions are preferred. Applications submitted by email must be signed and sent as a PDF. A professional jury will evaluate all applications. Interviews might be part of the evaluation process. The winner, as well as candidates that were not selected, will be informed about the results. The winner can make a presentation to the Zonta Club Eindhoven, and Zonta Club Eindhoven will put forward a commercial / business mentor for the winner. Zonta Club Eindhoven will choose 1 winner. This winner will also be considered for the District Scholarship. Deadline for this scholarship is 31 August 2019. The Eindhoven Club Scholarship will be awarded on 16 September 2019. The District Scholarship will be awarded on 6 October 2019.